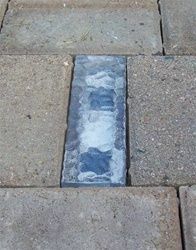 Solar bricks come in the form of flush-to-the ground patio pavers and are a great option for illuminating pathways and driveways in your new home. They charge during the day using LED technology to light up at night and can hold a charge for up to 8 hours. 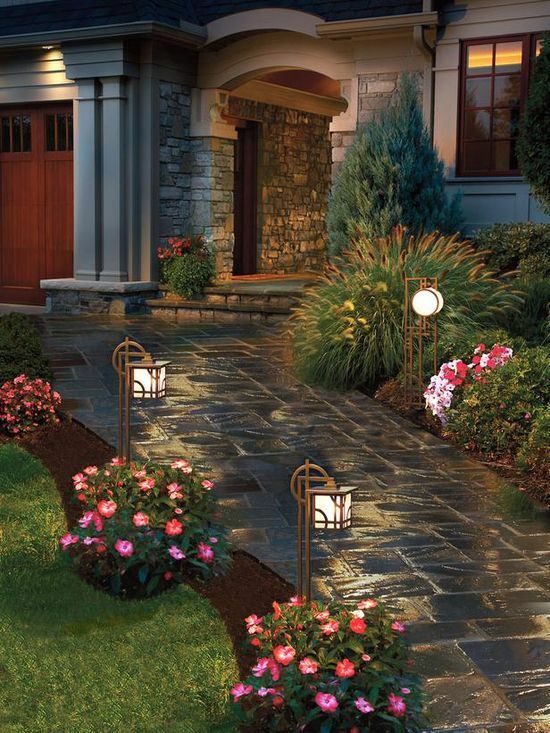 Patio lanterns are a classic form of landscape lighting for your new home and provide an elegant ambiance to your outdoor garden and pathways. They come in electric, battery and solar powered designs and best of all they’re easy to install and alter. 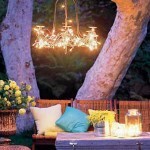 Outdoor rope lighting which is tucked away sets a dramatic tone to your new home’s outdoor landscaping. 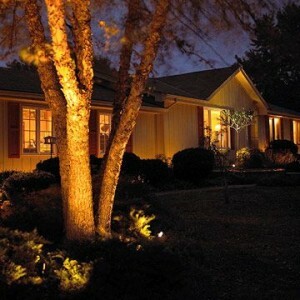 When professionally installed this type of lighting will beautifully complement your other landscape lighting; providing you with mood lighting which creates a soft ambiance. 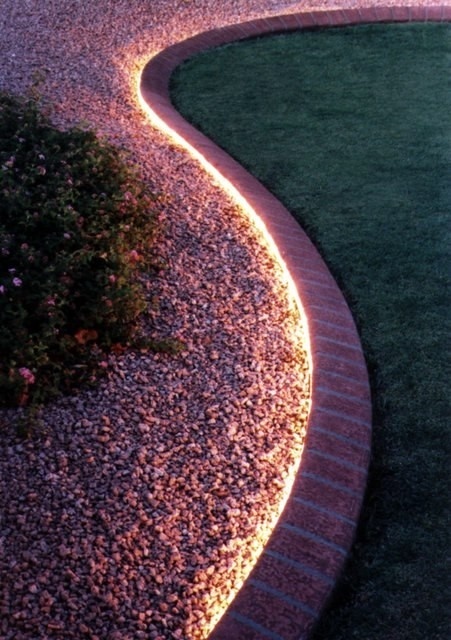 Up-lighting trees, larger bushes, statues and patio stones (or anything with significant height in your new home garden) spotlights and enhances these landscape elements in a beautiful way during non-daylight hours. This type of lighting also helps keep your home safe since intruders looking for places to hide won’t have as many options. 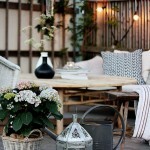 For more great tips and decorating ideas for your new home, please be sure to visit the Mosaik Homes Facebook Page!